North Fish is one of the most in-demand food court tenants! | North Food Polska S.A.
North Food Polska S.A. is a dynamically developing organisation which runs a chain of restaurants. The company was founded by Michał Sołowow in 2002. 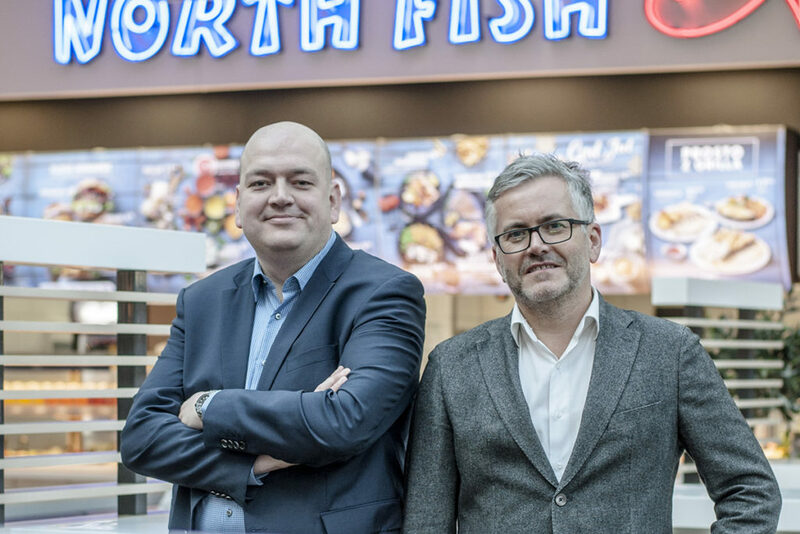 North Food currently manages 40 restaurants in the Quick Service Restaurants and Casual Dining Restaurants segments, in two formats: North Fish and JOHN BURG. North Food Polska S.A. is part of the Michał Sołowow Group, which includes such established companies as Synthos, Rovese, Barlinek and Komfort, as well as start-ups such as 3DGence, New Era Materials and Homla.